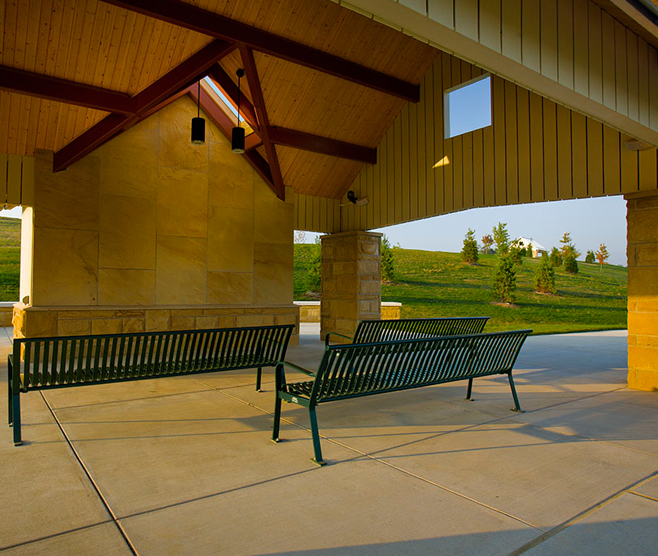 VETERANS ADMINISTRATION NATIONAL CEMETERY OF THE ALLEGHENIES — Burchick Construction Company Inc. 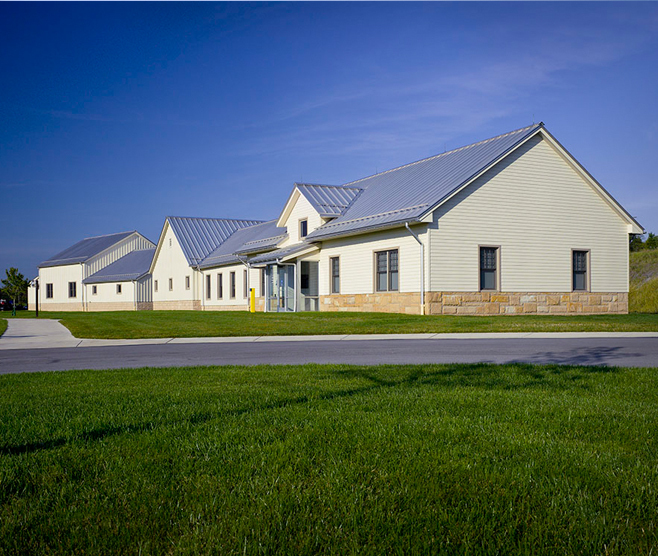 In 2005, The National Cemetery Administration dedicated three to five acres from the Morgan Farm into The National Cemetery of the Alleghenies in honor of our veterans to provide a national shrine that commemorates their service to our nation. The Phase II remaining balance of development was awarded to Burchick Construction Company, Inc. in July 2006. This particular project was of interest to us as it would be the first cemetery project in our corporate portfolio. This large acreage development included a significant percentage of self-performance work that would provide Burchick Construction with another opportunity to prove our ability to perform new aspects of work. With our ability to self-perform, Burchick Construction analyzed and completed the installation of the 1,250 lawn crypts with our own forces. The critical nature of layout required stringent tolerances of one-inch (1”) be maintained between the lawn crypts. To support our work on the large site and to provide competent analysis and quality control of our site contractors, Burchick Construction purchased a new GPS survey system to layout and monitor the ongoing work.